I cannot believe it is August already and this month I have some lovely new products to share with you, ranging from bodycare to tasty treats. I am also running this monthly post as a linkie and I would love you to share with me any new things you have tried over the last month. You can also grab my button from the sidebar if you like. I promise I will pop over and comment on all posts that link up and it would be great to hear your opinions here too. Summer months are hard on our feet, wearing sandals, hot weather and walking around bare foot can all lead to tired achy feet. Superdrug have two lovely Foot Nourishing Sock packs which can give you feet that little bit of extra tender loving care. 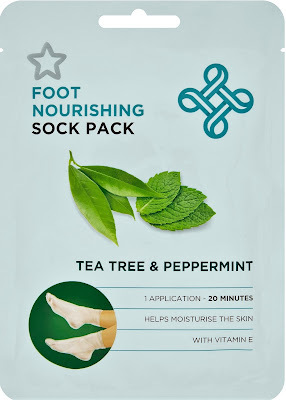 The Honey and Almond sock and the Tea Tree and Peppermint sock contain Vitamin E to help moisturise the skin and leave your feet feeling silky smooth. These are such a lovely treat, are easy to use and leave your feet refreshed, costing £1.99 they are perfect for the summer. One of my favourite drinks for summer is Shloer. I find it thirst quenching and the perfect non-alcoholic drink to accompany barbecues and meals. New for summer Shloer have released their White and Pink Bubbly in two fruity options and some new fruit blends including tropical mango and passion fruit, orchard apple and grape and wild elderflower and grape. For the lighter option and no added sugar then you might like the lovely flavour of white grape, red grape and new crisp cranberry and raspberry. There really is something for everyone. 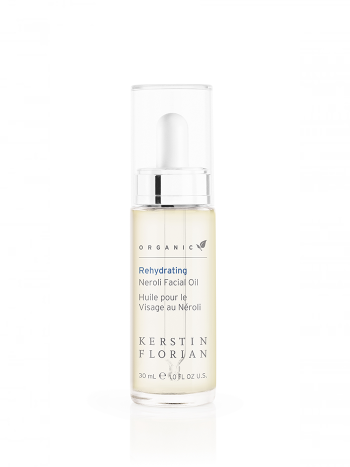 Recently launched Neroli Rehydrating Facial Oil is necessary for the summer months. A blend of certified organic oils combined with uplifting Bitter Orange Blossom oil help to oxygenate and condition the skin, providing nourishment and hydration. This lovely oil absorbs so quickly and leaves not greasy residue and the smell is divine. Priced at £55 it is available from Kerstin Florian. To give your hair an instant boost, Palmers Coconut Oil Hair Care range not only smells divine, it leaves your hair luxuriously moisturised and protected against the harsh summer sun. 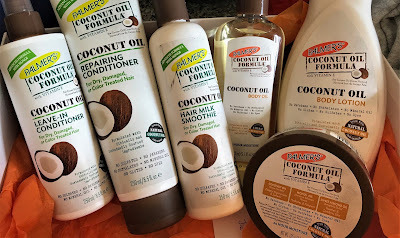 You can buy Palmer’s Coconut Oil Conditioning Shampoo, Repairing Conditioner, Leave-in Conditioner for around £3.99 from most supermarkets, chemists and online at Amazon. You can also purchase their Coconut Oil formula as body products, which are delicately scented with exotic Monoi Flower Oil, these are great as after sun treatments for your golden skin. 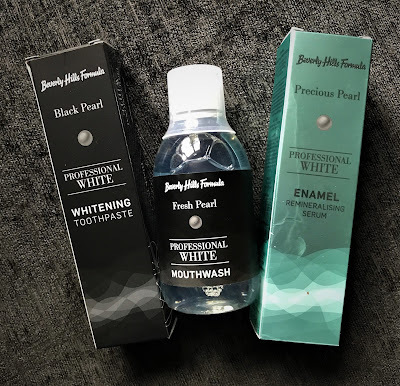 New to the Beverly Hills Formula range is the Precious Pearl, Black Pearl toothpaste and Fresh Pearl mouthwash. The Precious Pearl professional white toothpaste has enamel remineralising serum which creates a protective layer to help make teeth smoother and brighter. The Black Pearl whitening toothpaste contains activated charcoal to help eliminate bad breath and neutralise odours. The Fresh Pearl mouthwash is specially formulated to help combat bad breath and treat gum disease. Available from Superdrug and other national stores. My daughter drinks mainly water and we were excited to learn that Perrier have launched two new natural fruity flavours, Green Apple and Lemon, with only 2 calories in a bottle they are the ideal go to drink. Tip: Gee loves using these to make ice-lollies, even nicer on a hot day. Priced at 89p it is available nationwide. 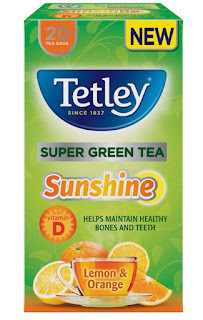 Tetley have a new addition to their award winning teas. 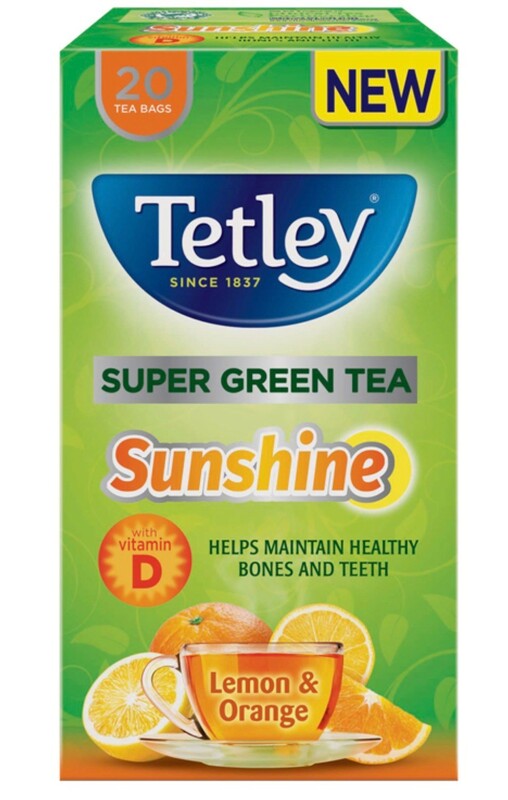 Super Green Tea Sunshine is a smooth green tea with a zesty orange and lemon flavour with added vitamin D. A tasty alternative to vitamins this refreshing tea is now available and the perfect pick me up on a dull summer day. Genius have recently brought out their soft and chewy, golden Breakfast Bake bars which are gluten free and fabulous when you are on the go. Available in three tasty flavours, cranberry and oat, chocolate chip and oat and honey, raisin and out. Each pack contains 5 individually wrapped bars and can be purchased from most supermarkets for around £1.99. 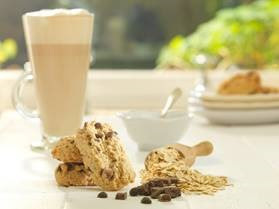 I love these, the chocolate chip being my favourite go to bar with my morning cuppa. 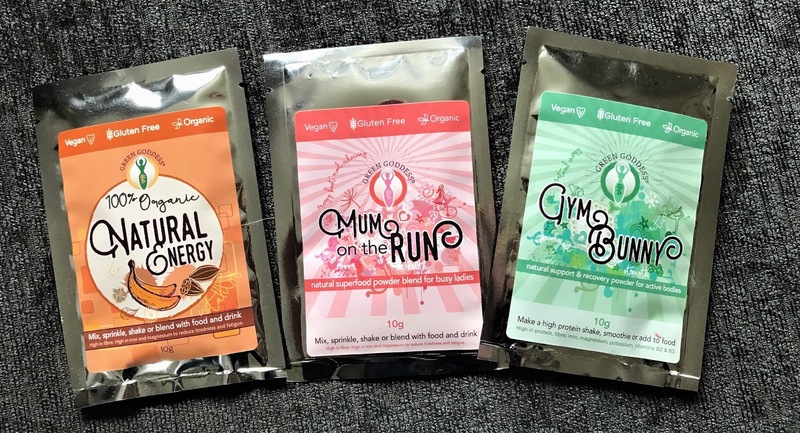 With Superfoods being all the rage, I have recently tried a range of Green Goddess Wellness organic superfoods. Designed to be added to juice, milk and food, I found them a tasty topping for my porridge in a morning. With names like Gym Bunny, Natural Energy and Mum on the Run, I think they are a great and healthy way of boosting your energy levels. Priced at around £7 for a bag they offer a range of benefits to improve your health. I like the sound of the facial oil - anything to bring moisture back into my skin! What jump out at me are the facial oils, i really like these, and alcohol free fizzy drinks, always a good idea! Some great products, we tried the Shloer drinks and were SO nice! That facial oil sounds lovely. Not had Shloer for ages! The Green Goddess Superfoods interest me. I want to try them soon. Those Sock Packs look like they would be lovely after a long hot day on your feet! I love Ashlee, super tasty and a great alternative to prosecco. Finally managed to join in with you :) I really want to try those sock masks, are they good?